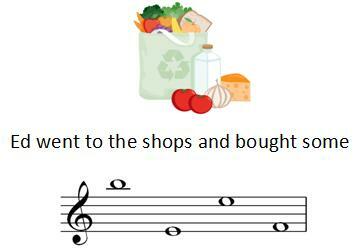 Practice note naming by going shopping with Ed! This game involves using ledger lines so can be a little tricky. 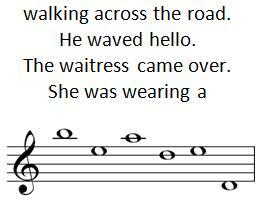 All notes are in the treble clef. Type in your answer in the box under each set of notes. 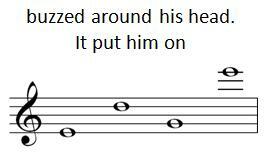 Name the notes to spell words to complete the story. Click "Check" when you have finished. Scroll to the top of the page to see your score.